POWER JUNCTION: WHERE HEARTS PLUG INTO GOD’S TRUTH THROUGH MUSIC, WORDS, HEALTH AND JOY! Power Junction is a ministry comprising of song, sermon, educational radio, puppetry and the written word. As you browse this site, you’ll find these projects that are our labors of love. 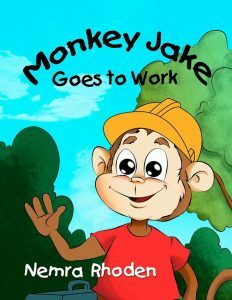 One of Nemra’s most recent endeavors is “Monkey Jake Goes to Work.” A children’s book that is available on Amazon and on this site. Monkey Jake, along with his partners Zippy the elephant and Irving the beaver, get a job trimming trees in the forest. Monkey Jake and his unique team work hard and have good work ethics. They are also mindful of safety regulations which are very important. During their work day they encounter visitors at the work site such as Giffle the tall giraffe, Uncle Bisby the bear and a swarm of bees. Hopefully they will all be friends in the end. You will enjoy Monkey Jakes work day’s adventure in the forest. 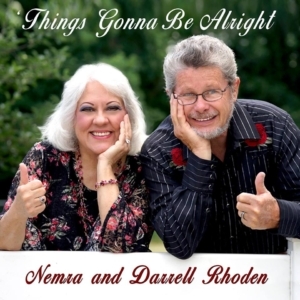 Our “Down to the River” album is also available on Amazon. We invite you to stay here awhile to learn more about Power Junction or send us a message on the Contact Page. © 2019 Power Junction. All Rights Reserved.